1 Add all the ingredients to a 1 quart glass mixing bowl. 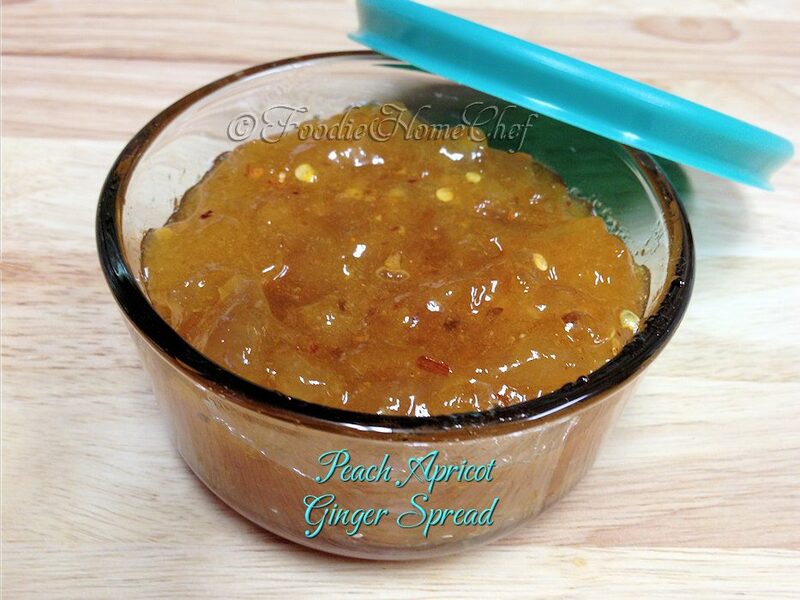 2 With the side of a spoon cut up any large pieces of ginger into thirds or quarters. 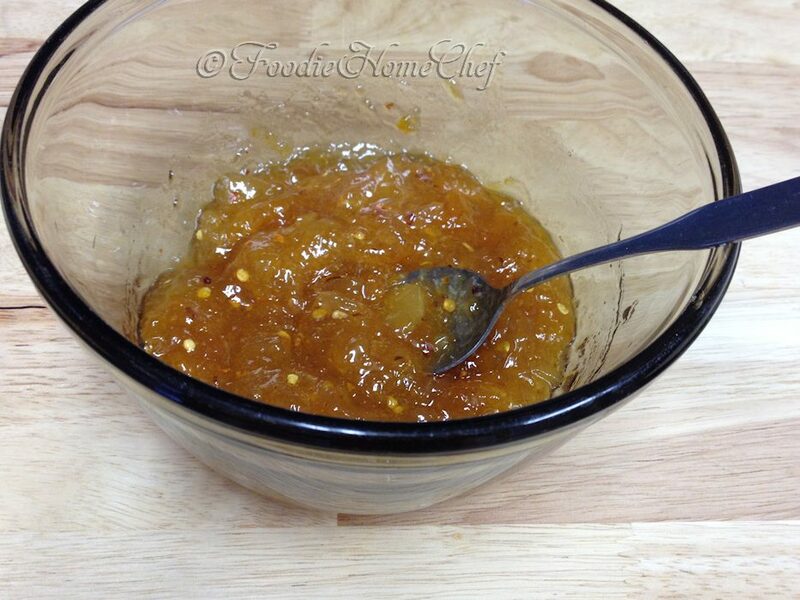 3 Briskly mix with your spoon till well combined. 4 Transfer to a 1 cup glass container with lid. 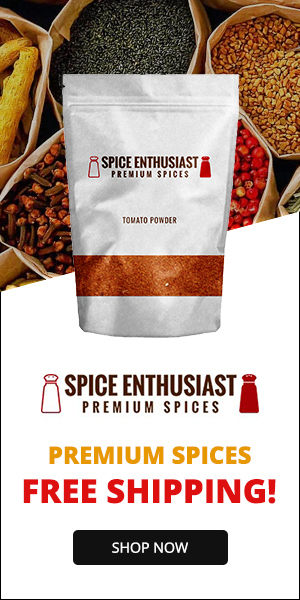 Cover & refrigerate overnight to allow the ingredients to marry & attain maximum flavor before using. 1 If you're not familiar with Naan bread, you're in for a treat. 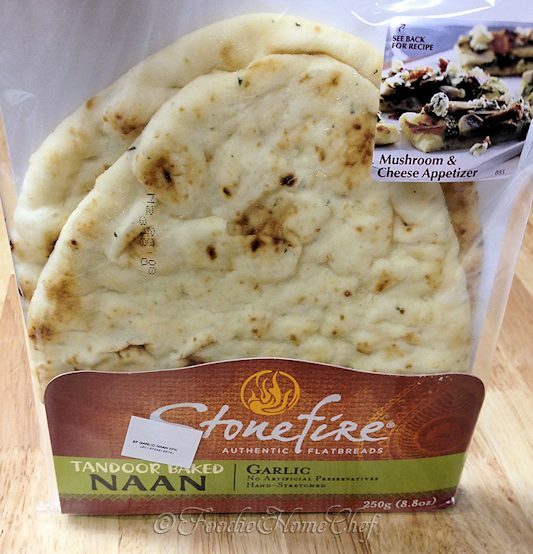 Naan is a delicious, soft, hand-stretched flatbread made in a traditional fashion in a high heat tandoor oven. Most larger supermarkets carry it these days & it's usually found, prepackaged, in the bakery area. You can even freeze the package, as is, for months & the bread still tastes fresh when you defrost it! 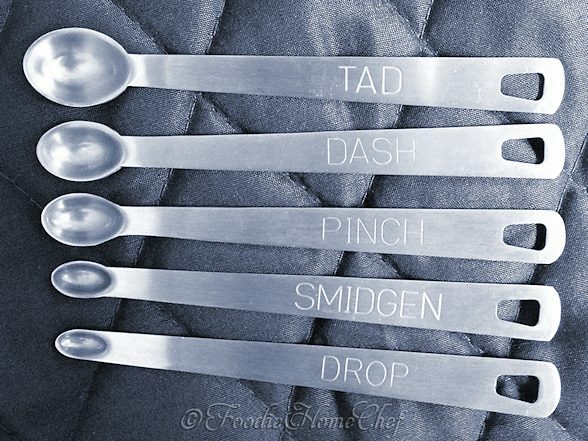 2 I found a great set of 5 small measuring spoons online & they take the guess work out of measuring very small amounts that are less than a 1/4 tsp. Included in this set are measurements for Tad, Dash, Pinch, Smidgen & Drop. As of this writing, you can purchase a set of these Norpro 3080 mini stainless steel measuring spoons on Amazon.com for about $7.00. Check your favorite kitchen/cooking store, as they might sell them as well.